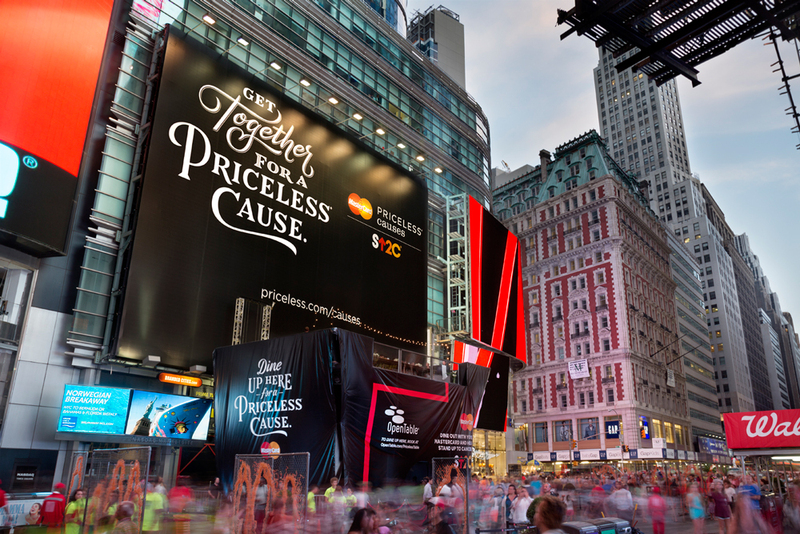 Lettering headlines to promote a charity initiative by Mastercard’s Stand Up To Cancer. 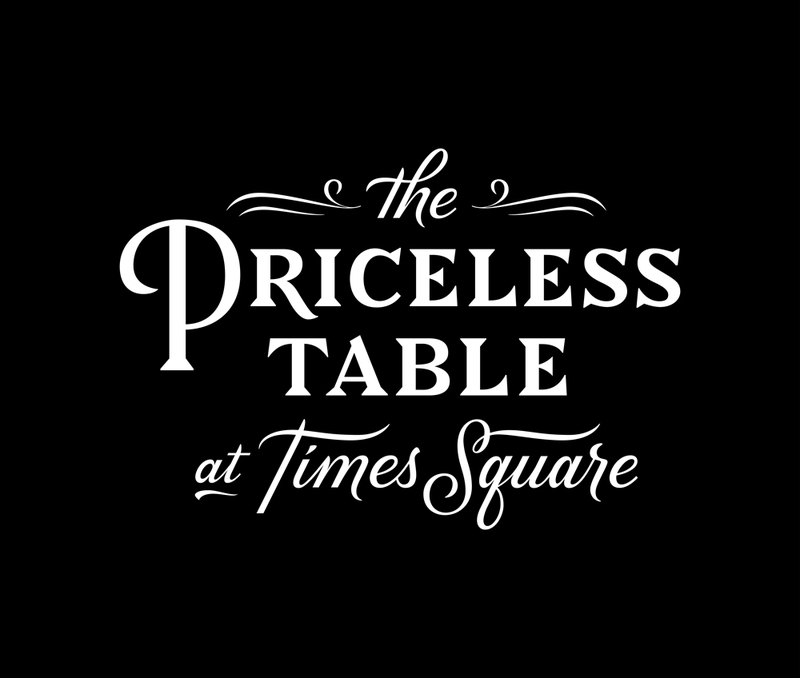 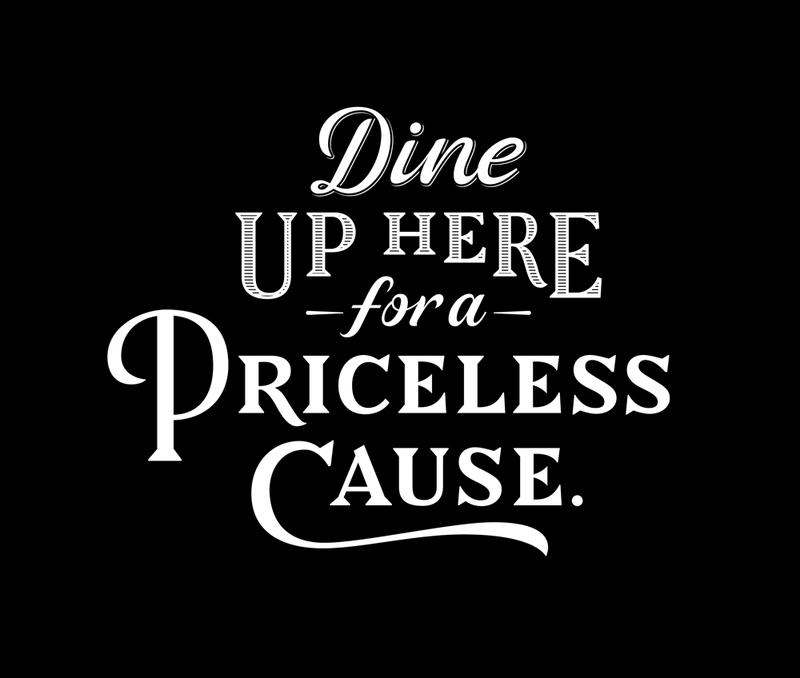 The event called “The Priceless Table” gave guests the opportunity to reserve a seat via OpenTable and enjoy a dinner served by Marcus Samuelsson. 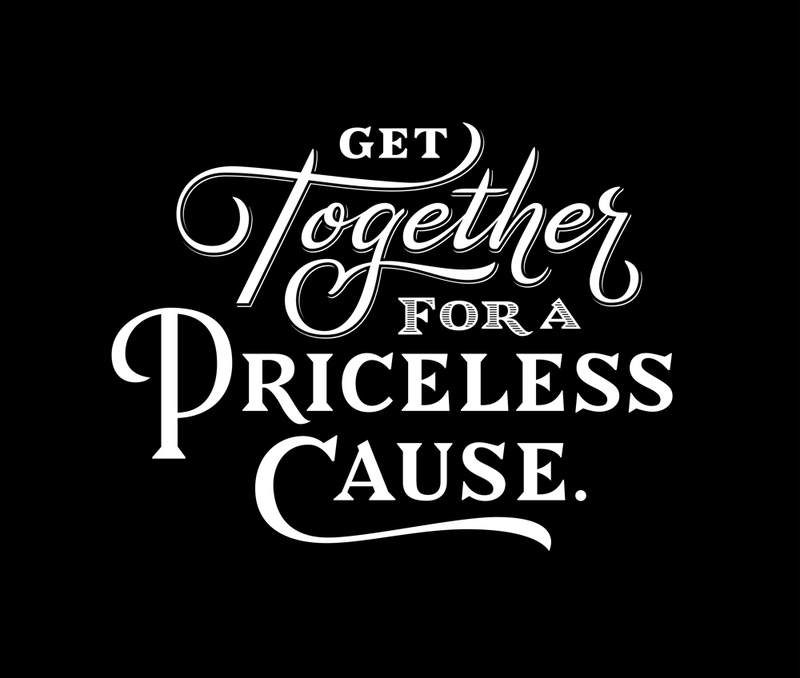 All contributions made from the event were donated to the Stand Up To Cancer charity.